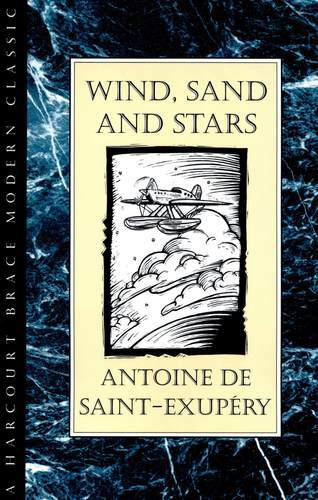 Recipient of the Grand Prix of the Académie Française, Wind, Sand and Stars captures the grandeur, danger, and isolation of flight. Its exciting account of air adventure, combined with lyrical prose and the spirit of a philosopher, makes it one of the most popular works ever written about flying. Translated by Lewis Galantière.